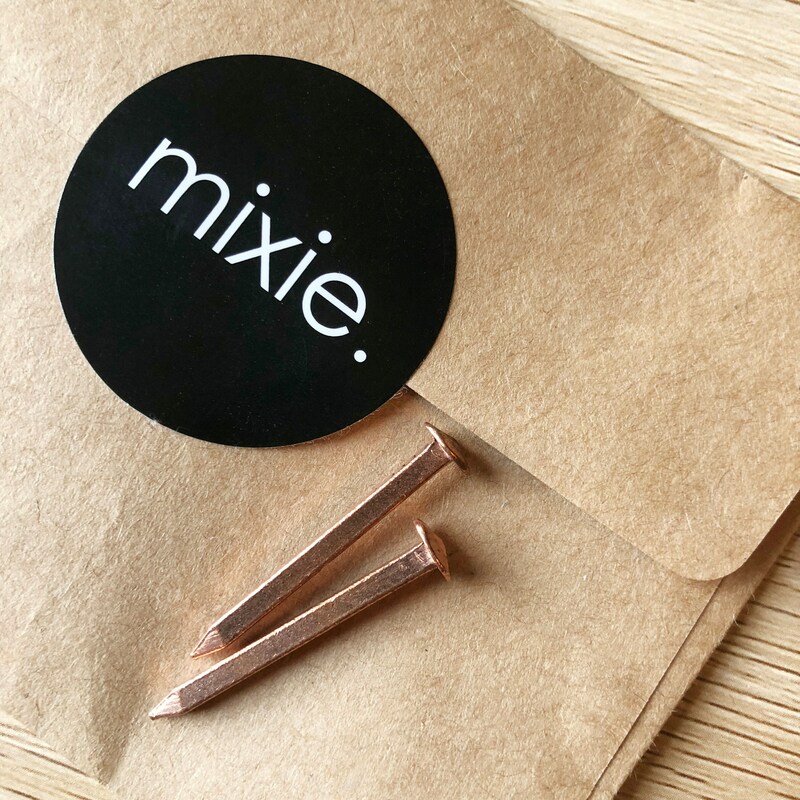 The copper nail 2 pack is an alternative to purchasing a reusable wooden hanger, to be used in conjunction with the 'refill' calendars, which have two holes punched at the top. See refill listings. Can only be purchased when purchasing a refill calendar.